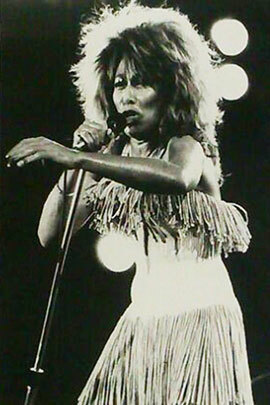 "Two People" is a single from Tina Turner's album "Break Every Rule". This song was written by Terry Britten and Graham Lyle, and produced by Terry Britten. Two People became the 3rd single release for her "Break Every Rule" Album. "Two People" is a song about a couple who has some issues in their relationship. Tina gives them advice, how they should go on and invest in their relationship. Tina shot 2 official videos for the song. The Regular version and the Hollywood version. In the Hollywood Version we see that Tina has been dressed up in different characters such as Cinderella, The Mob, an Indian and a captain. The single was officially released in 1986 as 7" single and 12" single in various editions. Regular 7", 12" single, limited 7" poster edition and double 12" remix edition. This rare 3" Promo Remix Single was released as an attachment for the "Tina Live In Europe" double cd Album. There’s also a 7" single of this remix single which was attached to the "Tina Live In Europe" double lp album. 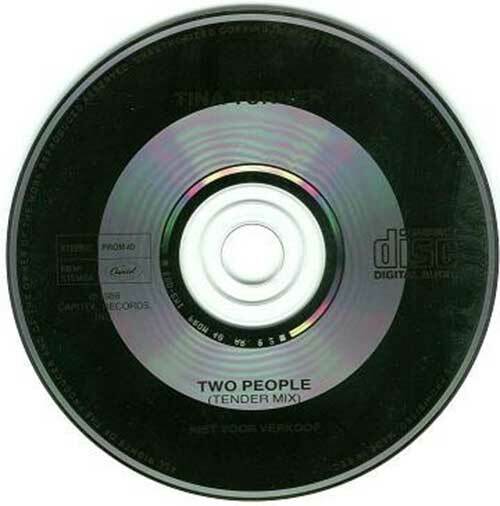 This remix version of "Two People" called "Tender Mix" was remixed by Dutch DJ Ben Liebrand. Ben Liebrand was introduced to the Dutch public in 1983 as radio dj by Radiostation Veronica. Ben was always interested in remixing songs which were hits in that time. He also was responsible for making year end mixes of all the hits in that particular year called "The Grandmix". In this case he remixed "Two People", Tina’s track from the album "Break Every Rule". 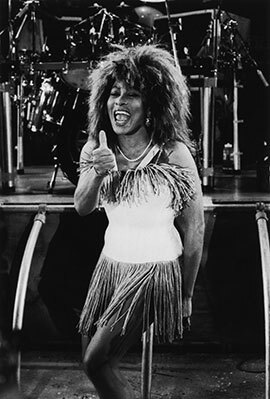 He made more mixes from Tina songs like the "Typical Male minimix". Ben Liebrand has released many remix cd’s under his own name. For more information about that, you could search the net for finding remixes of your favourite artists. This Promo 3" Remix Single isn’t easy to find. If you want to find it you have to search at record fairs or online auction sites like Ebay or Discogs.